Whether you’re a traditional retailer or an eCommerce company, small business tax preparation can be time-consuming and overwhelming with a never-ending list of things to do to get your finances in order. Planning ahead is key to make tax time as simple and seamless as possible. Waiting to the last minute can cost your business precious time and money, particularly in penalties, and cause headaches and, without the luxury of having big financial and accounting firms to do the leg work, SMBs should start preparing sooner rather than later for tax time. 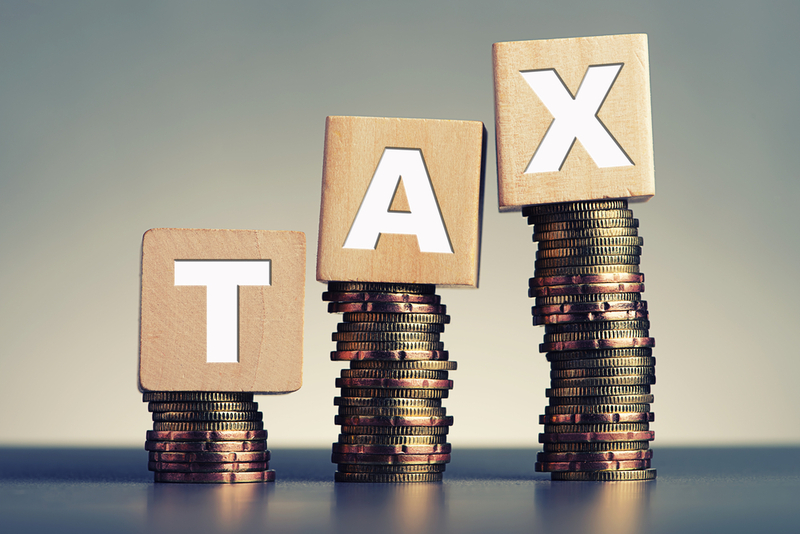 If you’re an SMB looking to get ahead on your taxes, here are some steps to get your business ready for the end of the fiscal year. Every country has a set of deadlines for filing and submitting activity statements, providing documentation, paying superannuation, and lodging tax returns. It’s essential as an SMB to keep on top of these, as missing tax deadlines can result in penalties for your business. Regardless of where your business is based, each country has a deadline for filing taxes that you should be aware of. However, it’s important to visit your country’s tax website to get the latest information on deadlines and what needs to be submitted. Your own country may have additional tax returns or lodgments that need to be filed on an annual basis, such as deadlines for Fringe Benefits Tax (FBT), partnership returns, so be sure to do your research into these dates as well. Your business could be audited at any time by your country’s tax authority, and you need to have all your receipts on hand to be able to support your reported business income, profits, and any tax deductions or claims that were made. While historically your business may have stored receipts and forms in folders, this method can make it difficult to keep track of documents - and inevitably some receipts can get lost or misplaced over time. By storing your receipts online, you reduce the likelihood of anything going missing, and save yourself from a mountain of paperwork during tax time. There are plenty of digital tools designed to help SMBs import and organise receipts digitally and accounting software on eCommerce platforms, such as Xero, have a function where users can take photos of receipts, upload them online, and store them in the cloud for easy access at a later date. In order to streamline the process even more, you can organise receipts by year, vendor name, business function (like accounting, marketing, or sales). These little actions will help ease the workload when it comes to filing your business’ taxes. When you file your taxes, it’s important to make sure all your books are up to date. This essentially means you need to have a clear picture of your business’ income and expenses over the year, so you know exactly how much tax you need to pay - and you have documentation to backup your tax figures in case you have to prepare for an audit. The way your company manages it will depend on the amount of time you have, the budget you have to spend (for example, to get accounting software or to hire an external company), and the level of experience or confidence you have when it comes to managing your own books. While there’s no one-size-fits-all approach to bookkeeping, many SMBs choose to automate their accounting using Xero or Quickbooks. Accounting automation has a host of benefits for small businesses and online retailers, especially when it comes to tax time: you can store your receipts in the cloud for secure access from anywhere on any device, approve invoices and match them to PO numbers, automate and track your accounts payable, and even automatically generate the key reports you need to prepare to lodge your taxes. 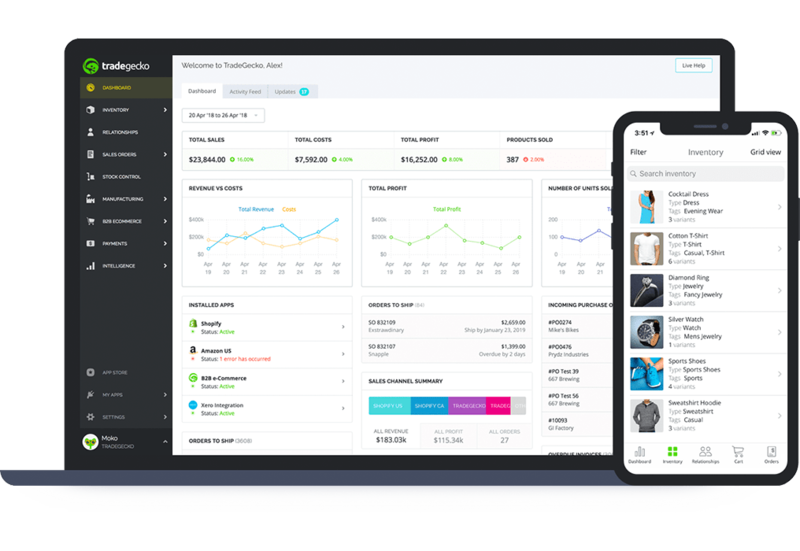 Inventory management software like TradeGecko integrate the best accounting software, so you can track your income and expenses, and manage your inventory for easy tracking come stocktake time. As an eCommerce retailer, you need to be aware of any sales taxes you need to pay and any deductions you could be eligible to claim. The laws and amounts for sales tax vary from country to country, and even within countries (in the US, for example, a business could be required to pay sales tax in multiple states). In many countries, SMBs can claim back a portion of sales tax during tax time. USA: ranges between 2.9% to 7.25% depending on which state the business is based in and selling into. As an eCommerce retailer selling goods or services from one country to another, you may also have to pay sales tax to that country. For example, last year the US Supreme Court ruled that any businesses selling online into the US have to pay state sales taxes if they meet certain conditions. Sales tax is a complicated topic at best, and can have a big impact on your business’ finances. Because of this, it’s best to speak to an accountant to get the best advice for your SMB. Tax deductions can save thousands, but retroactively tracking down receipts and documentation for all the goods and services that may be tax deductible can be difficult. That’s why as an eCommerce retailer the general rule of thumb is: if you paid for it and think it could be tax deductible, it’s better to take a photo and document it, then revisit these expenses closer to tax time to see what can be claimed. Many SMBs try to do it all, and that includes their company’s taxes. While this may seem like a cost-effective solution, often this is more time consuming and could cost your business more in penalties, unclaimed tax deductions, or additional taxes owed. 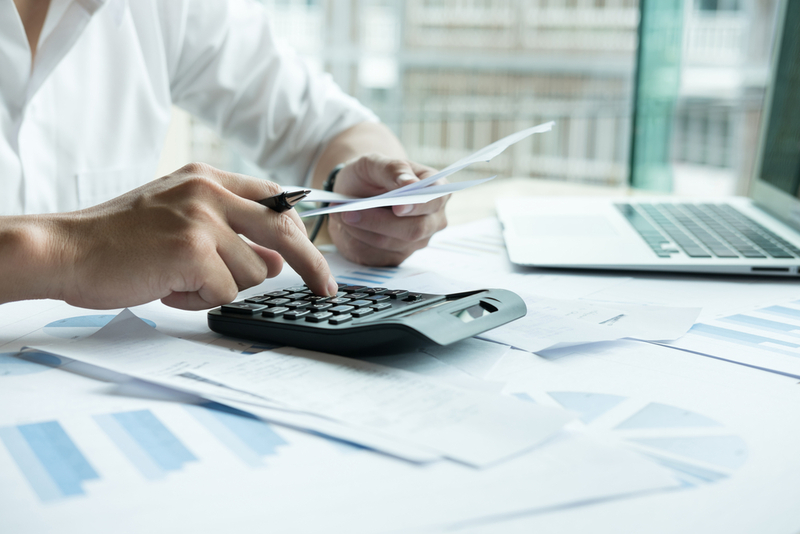 As a business owner you already have a lot to manage and, unless you have a background in tax law or accounting, you could overlook some important information during tax time. That’s why it’s ideal to find an accountant, whether in-house or external, who can help you file your taxes. When you’re choosing your accountant, find someone who understands or specialises in eCommerce or online retail, as well as your specific needs, so they can help you file your taxes quickly and maximise your return. It’s also helpful to ask about billing: some accountants bill by the hour, which can be expensive if your business has a lot of paperwork to sift through, while others charge a flat fee for their services. In the end, automation is less time-consuming, more accurate, and save plenty of time and headache during tax season. TradeGecko’s online eCommerce and inventory management platform helps SMBs automate and streamline the entire order process, from purchasing to inventory management and shipping across online and offline channels, and integrates with accounting automation software to ensure all your documentation is ready and available in one place for tax time.